University of Iowa Stead Family Children’s Hospital ranks among the best according to Parent magazine’s top 20 children’s hospitals in the nation and the Iowa Drug Card team had the opportunity to participate in a guided tour. 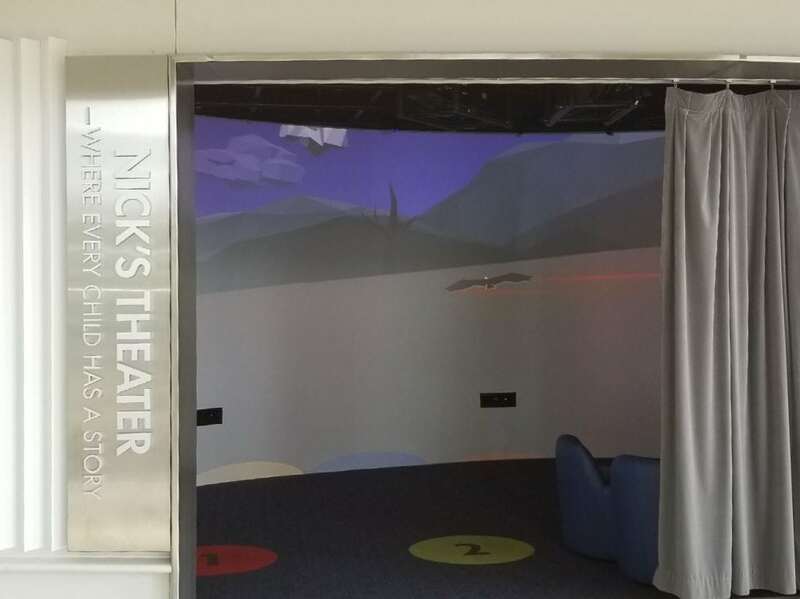 Providing care to more than 140,000 children each year, UI Children’s Hospital has many features that allow their patients to have a comfortable yet unique experience during their stay. In addition to their private rooms, families have access to a children’s library, playground, meditation room and theater. The magic doesn’t end there! 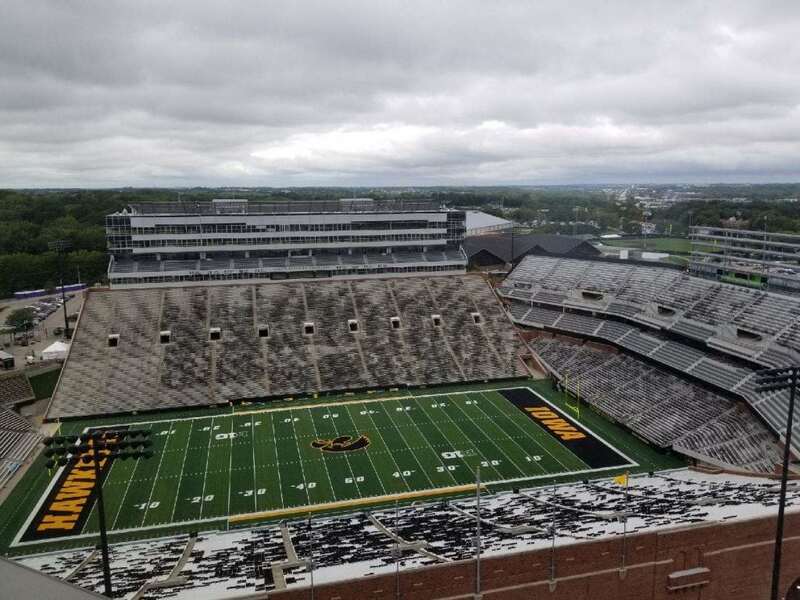 Patients and families also have access to the top floors of the hospital where they have an exclusive view of the Hawkeye’s football stadium. Sounds incredible, right? Now, imagine it’s the end of the first quarter and nearly 70,000 fans turn away from the field and wave to all the tiny patients watching from the other side of the glass. They call it “The Hawkeye Wave” and it’s guaranteed to warm your heart. 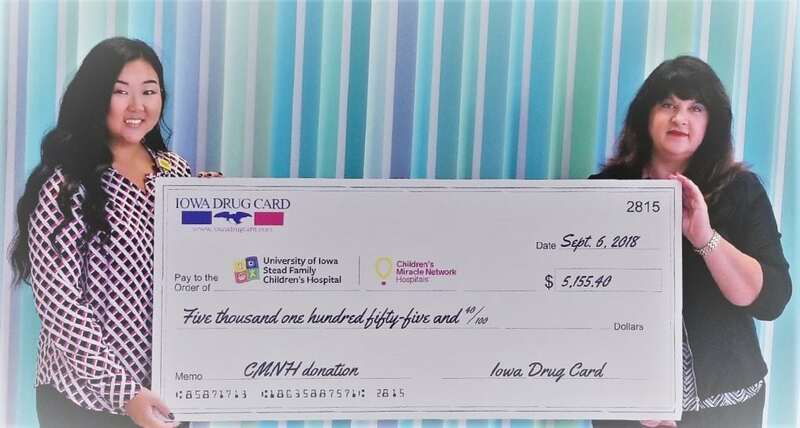 Iowa Drug Card and United Networks of America are deeply honored to be partnered with such an incredible organization like CMN which allows us to get involved locally with hospitals like UI Children’s in Iowa City. Year round, Iowa Drug Card donates to your local CMN hospital each time the card is utilized at a pharmacy. 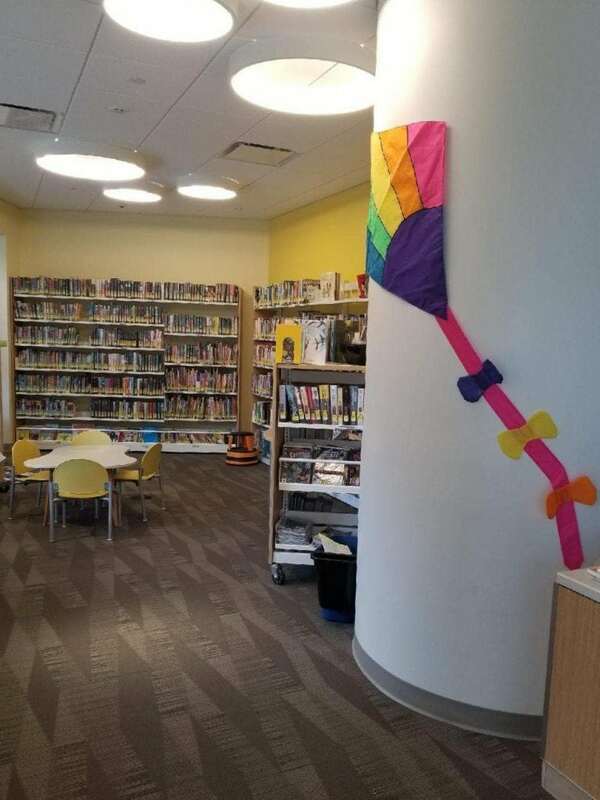 Philanthropic efforts like ours help provide not only medically necessary equipment and supplies but also helps provide amenities like the libraries and playgrounds for patients and their families. Get involved by using Iowa Drug Card. #forthekids! Since 2015, the United Networks of America partnership with Children’s Miracle Network Hospitals has raised over $2.4 million dollars for local children’s hospitals. Of this, $5,155.40 has been raised for University of Iowa Stead Family Children’s Hospital.